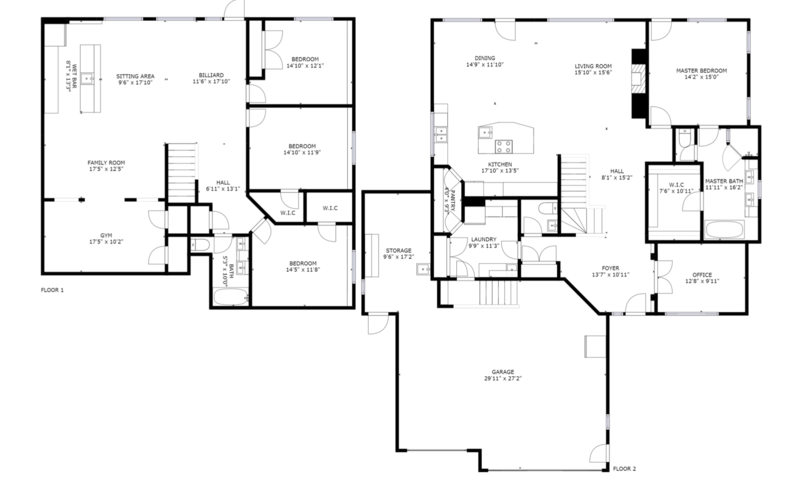 As an extension of our 3D Tour services, we provide Black and White Floor Plans which are measurements that are more than 99% accurate. You can leverage the one-time visit 3D scanning of your property to have us produce schematic floor plans as they prepared from same measurements and data generated during the creation of your of 3D tour. All plans generated will include specific labels and measurements for all rooms. Using the state-of-the-art Matterport camera and cutting-edge software, MH3D can scan and create engaging and fully immersive digital showings that can get your clients at the edge of their seats through the web or mobile. Let us create that next-to-real-life experience for your home, commercial space, office or event center in the Medicine Hat and surrounding area.